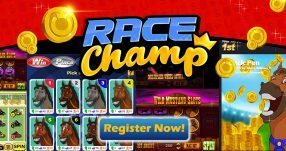 Register with Happy Bet Now! Owner World of Sportsbetting Ltd. Happy Bet is an online sportsbook that entered the market in 2012. They only provide sports betting services to three countries: Germany, Austria and Malta (where they are registered). Players that come from other territories will not be able to register with Happy Bet, so if you don’t belong to the one of the aforementioned countries unfortunately you won’t be able to play with them. But if you have a residence in Germany, Austria or Malta, then you will be able to choose from 17 different games. 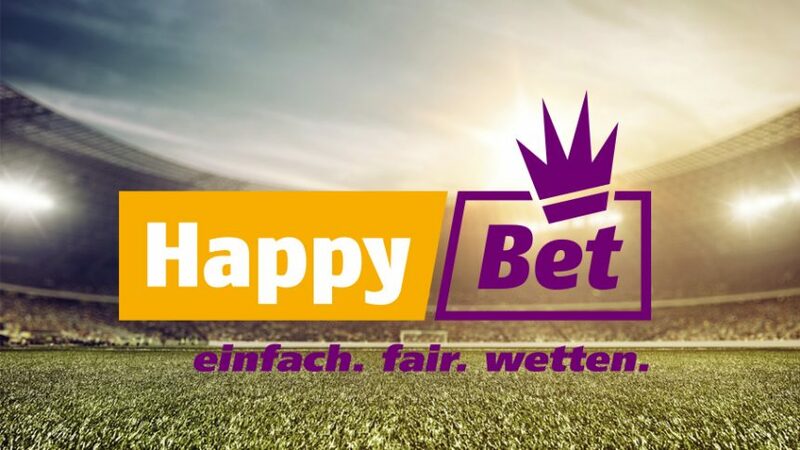 Some of the sports featured on Happy Bet are among the following: Soccer, Tennis, Ice Hockey, Volleyball, American Football, Handball, Motorsport, Basketball, Rugby and Boxing. But if you prefer to place bets on niche sports, then you might like wagering on Bandy, Badminton or even Snooker, because all of those are available at Happy Bet. Despite having a selection of sports to bet on, the online sportsbook does not have the all-important in-play feature, so you can’t make alterations to your betting slip during the games. Happy Bet allows you to only place bets before an event begins. Additionally, the betting options are somewhat limited. You can click on the arrow next to your preferred event, and it will drop down a list of extra betting markets you can wager on. However, the thing is that it’s not as diverse as with some other online sportsbooks. The bonus section is pretty poor and is in desperate need of an upgrade. 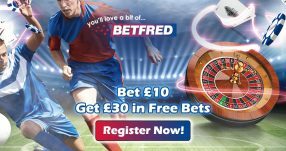 You can only claim one bonus once you sign-up, and that is the Welcome Free Bet that stands at 100% up to €25. Happy Bet Sports only accepts Euros as a currency, but considering the accepted countries that is appropriate. Although German is obviously offered as an option on the site, you can also choose English as your preferred language. Happy Bet might be a fun online sportsbook for the three accepted countries, since it directly targets them. However, even if you’re a resident of one of the countries, you will immediately see that the site lacks a number of services. 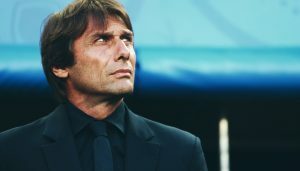 But in the short term, it’s a good place to start to sharpen your betting skills and then you will have to resort to moving on. Besides Happy Bet Review, check out our other sportsbook reviews to discover other popular online gambling destinations. Take a look at the detailed betting odds and bonuses for winners! You can also follow the latest casino bonuses and promotions on Twitter and Facebook.